Accela, a provider of cloud-based productivity solutions for government, announced today the opening of its Dublin office and plans to double the company’s current Ireland workforce. With support by the Irish Government through IDA Ireland, Accela plans to onboard nearly 30 staff to grow its research and development team focused on modernizing government technology solutions. 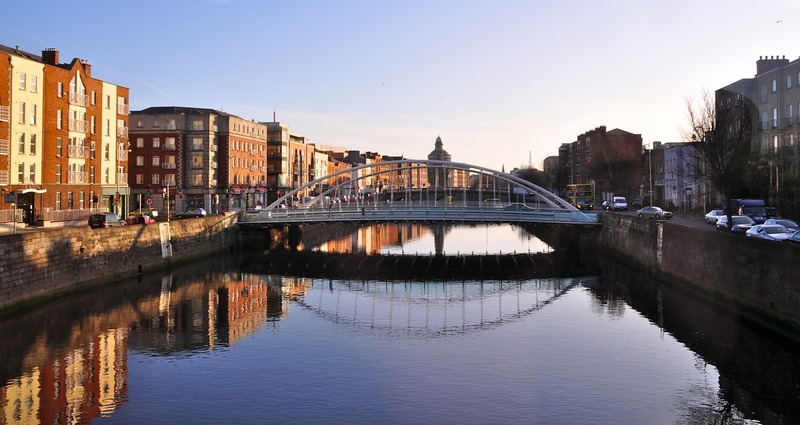 The three-year R&D project will promote the long-term stability of Accela’s Dublin office while keeping a company-wide focus on continuous innovation and growth.